It’s time for Three Times A Charm. I love to introduce readers to people involved in children’s publishing. Today we have James Gordon with us. Welcome James. Can you share a little about yourself, please? 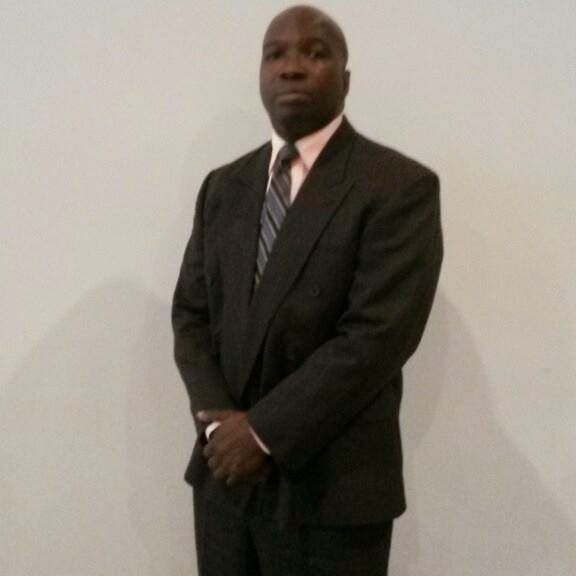 My name is James Gordon, an award winning author, poet, and storyteller from Chicago’s South Side. 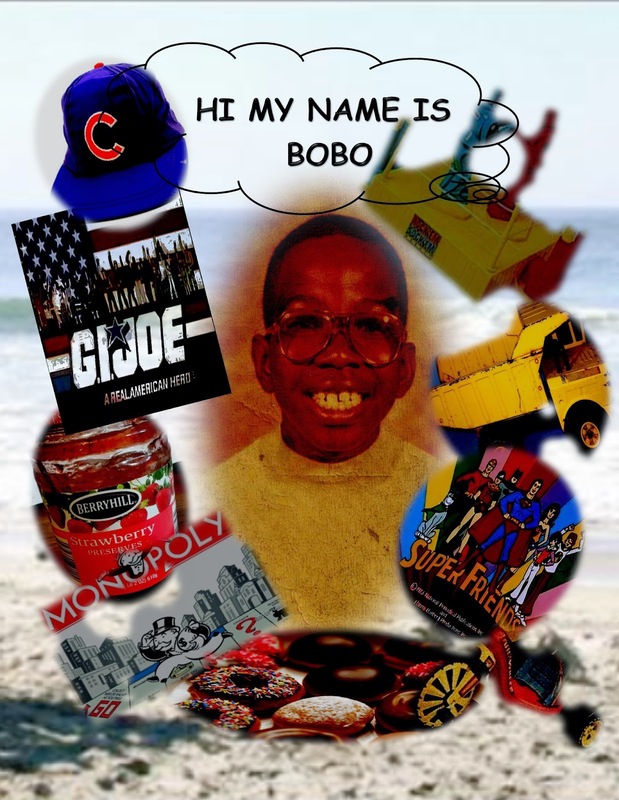 I am the author of the Amazon Best Selling Children’s Book, “Hi My Name is Bobo (A Weekend in the Life of a 5th Grader) and several other books under the pen name G.P.A. (Greatest Poet Alive). I can also be seen on the tv shows Sirens, Empire, Chicago Fire, and Chicago PD, as well as on Twitter at gr8estpoetalive. I’d love to hear more about My Name is Bobo. Can you tell us about the book and share the inspiration behind it? There is not an abundance of children’s books that focus on or have a main character that is African American. One of the main reasons I wrote “Bobo” and am making it a series is to fill that gap. When I was growing up, “Fat Albert” was the cartoon character we had to watch and follow. That wasn’t the case, but now there is Bobo. I could not do without an editor, a group of readers that tell the truth, and an intense need to promote myself. I play video games, walk and play with Scooter the Beagle, and watch a BUNCH of movies. Thanks for joining us on this week’s Three Times A Charm, James. Best of luck to you and Bobo.